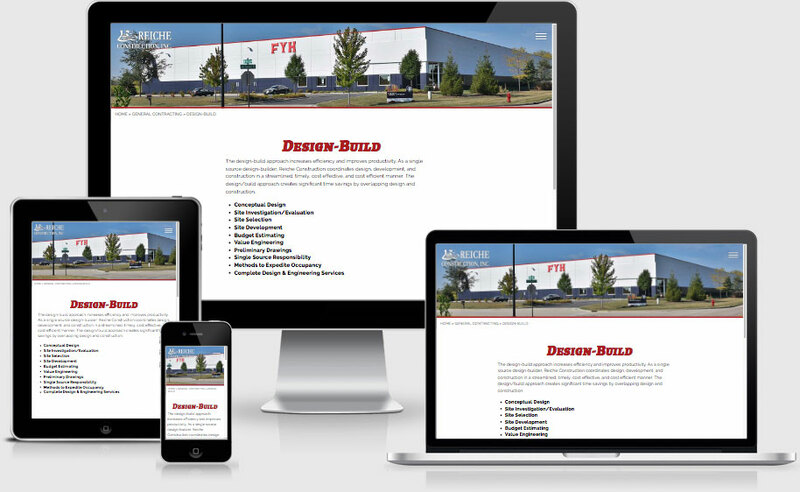 Provide modern, informative, responsive, photo-rich website. Brokers and owners of organizations seeking to build industrial and commercial facilities in Chicagoland. Client interview, competitive research, existing website audit, keyphrase research, site architecture, content writing, graphic design, branding, user experience design, user interface design, HTML, CSS, jQuery, PHP, mySQL, SiteAssistor content management system, website hosting, DNS hosting, SSL, Google Analytics, local search engine optimization.